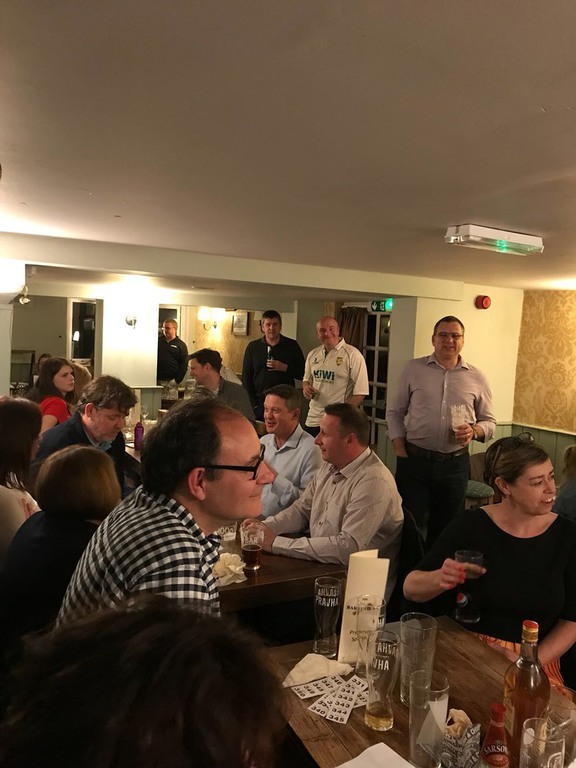 29/03/19: Chidham & Hambrook Cricket Club held their annual pub quiz at the Barleycorn on Friday night and 70 adults and children packed the pub to the rafters. It was great to see a mixture of young fresh faces, some recently signed players and also some returning old favourites including David Loten and Andy Wild. 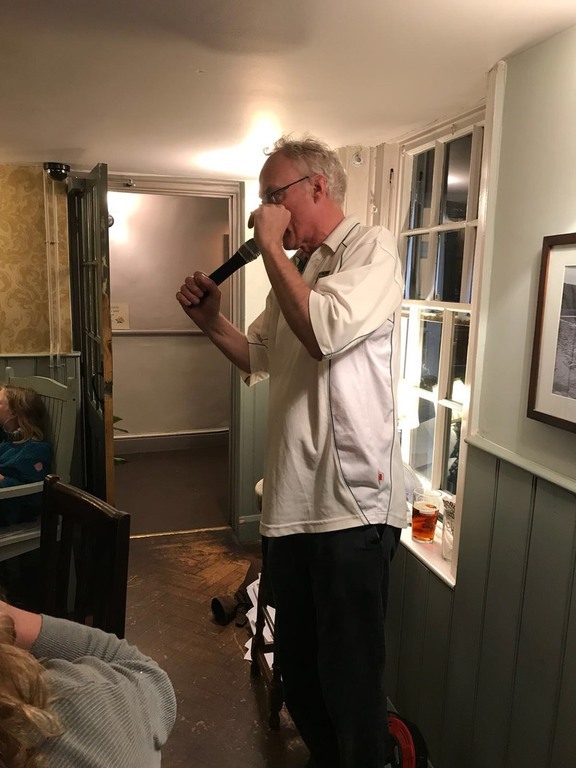 Once again Steve Clark took up his roll as master of ceremonies and performed mecurialy throughout albeit slurring his words on several occasions (too much CH gin perhaps). Players and families were treated to a sumptious curry buffet courtesy of Barleycorn landlords Kelly and Alex and most participants walked home with one of the multiple raffle prizes. At the end of the evening after eight thrilling quiz / picture rounds there were only 3 points separating the first three teams but ultimately there can only be one winner and Pete Wild's team "Wild Stallions" came first with 75 points - they kindly donated their £1 prize back to the club, most generous! 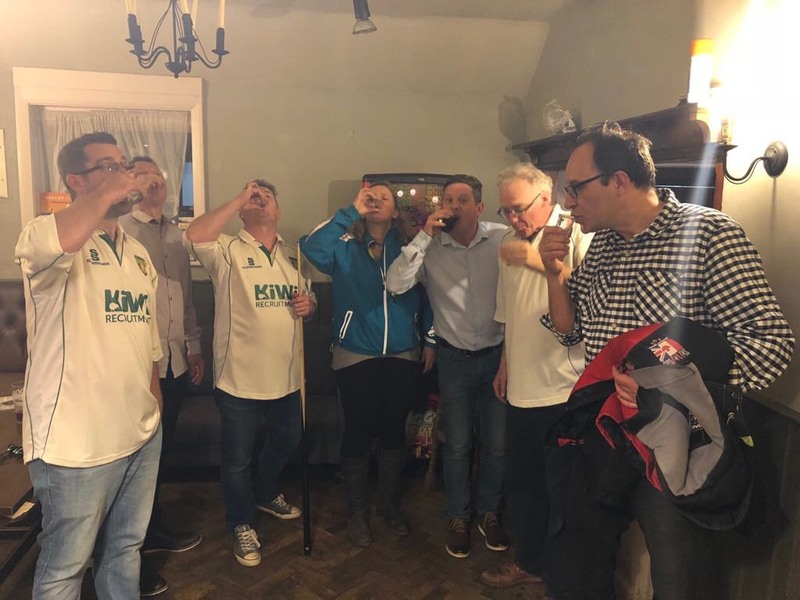 The ultimate winner on the evening though was Chidham & Hambrook Cricket Club which raised over £446 for the coming season and things are all set for a great summer ahead! 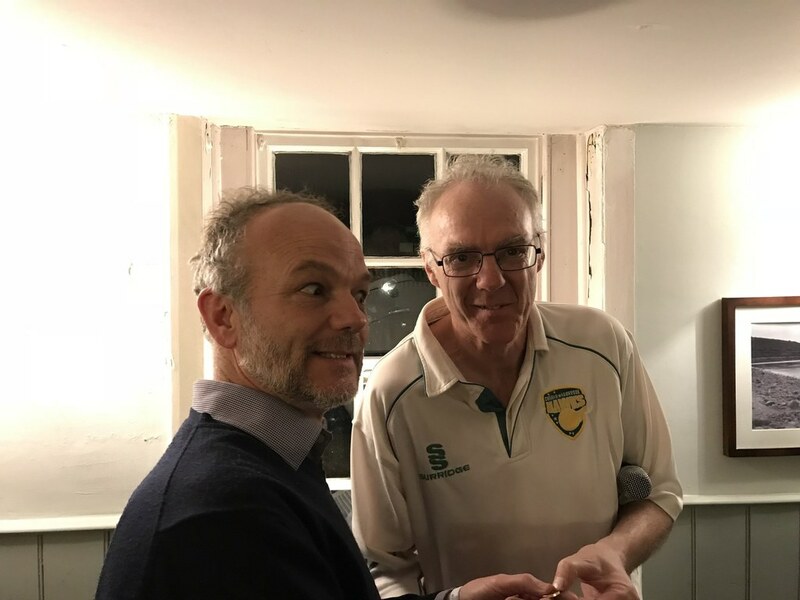 Chidham and Hambrook Cricket Club held a very enjoyable pub quiz at the Barleycorn on Friday 27th April 2018. Steve Clark organised and hosted the quiz and £260 was raised for the club funds. The winning team was Rory Peterson's group who just pipped Vinnie/Willem's team and Keith/Paul Walmsley's teams to victory, securing the grand sum of £1 in the process! It was also great to be back at the ancestral home of the cricket club - the Barleycorn - with it's new Landlords Alex and Kellie. 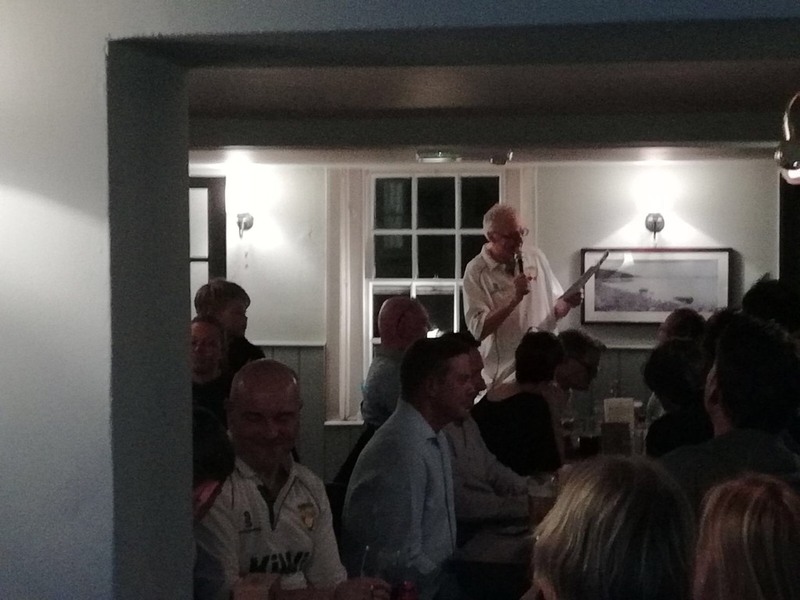 27/04/18: Chidham and Hambrook Cricket Club held a very enjoyable pub quiz at the Barleycorn on Friday 27th April 2018. Steve Clark organised and hosted the quiz and £260 was raised for the club funds. The winning team was Rory Peterson's group who just pipped Vinnie/Willem's team and Keith/Paul Walmsley's teams to victory, securing the grand sum of £1 in the process! It was also great to be back at the ancestral home of the cricket club - the Barleycorn - with it's new Landlords Alex and Kellie.